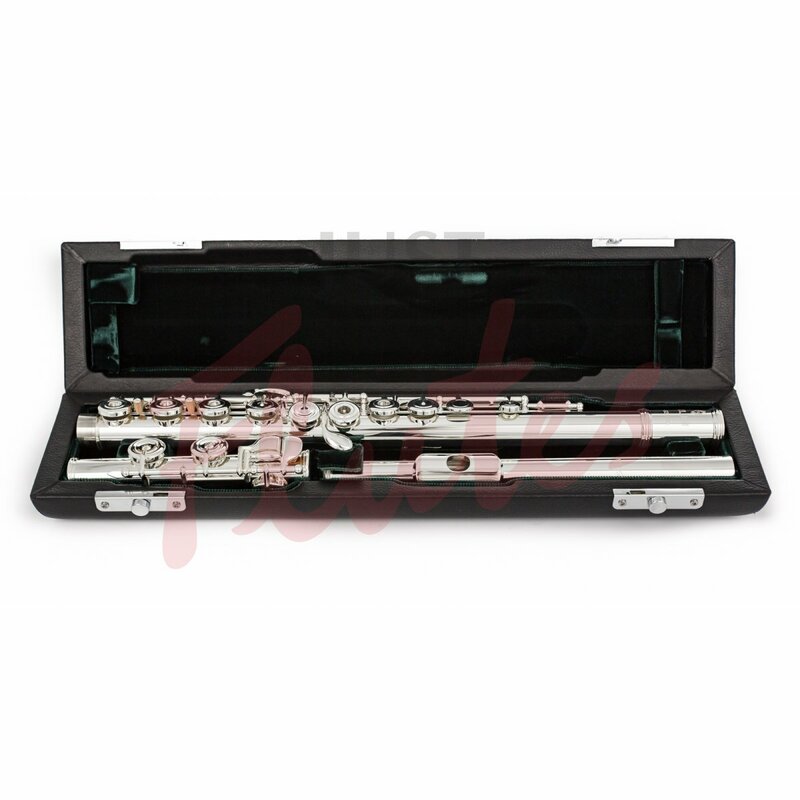 Altus flutes are held in the very highest esteem by professional players and technicians the world over. 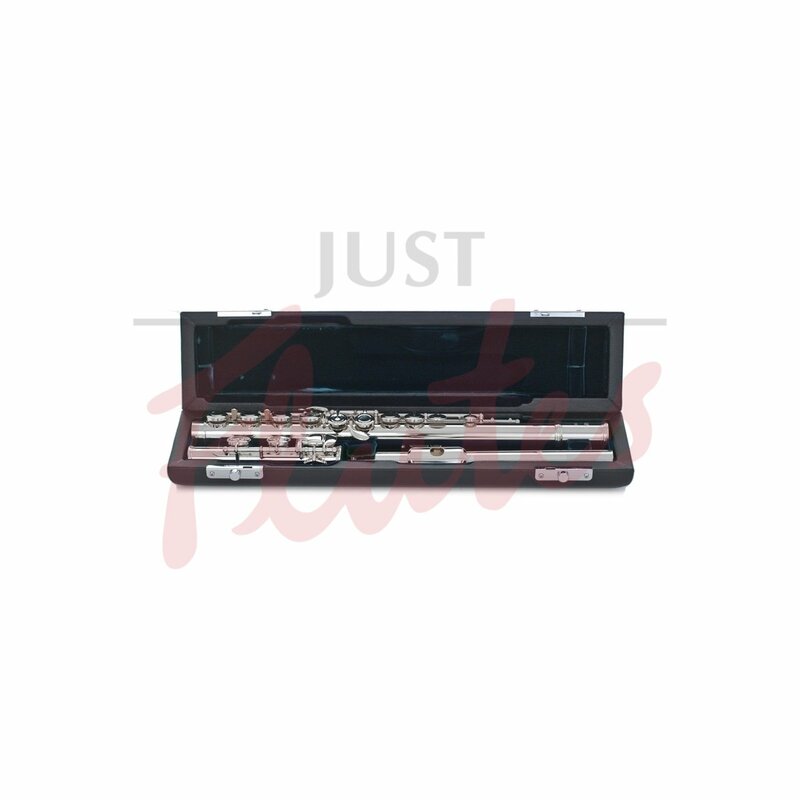 Now the Altus sound is available at an affordable price, thanks to the Azumi flute. The key to the success of the Azumi is the Altus headjoint. This is the S-cut style, handcut in Japan, which has an oval shape to the embouchure hole providing a rich and colourful sound with slightly more blowing resistance than the already hugely popular Z-cut headjoints on the Z series Azumi flutes. 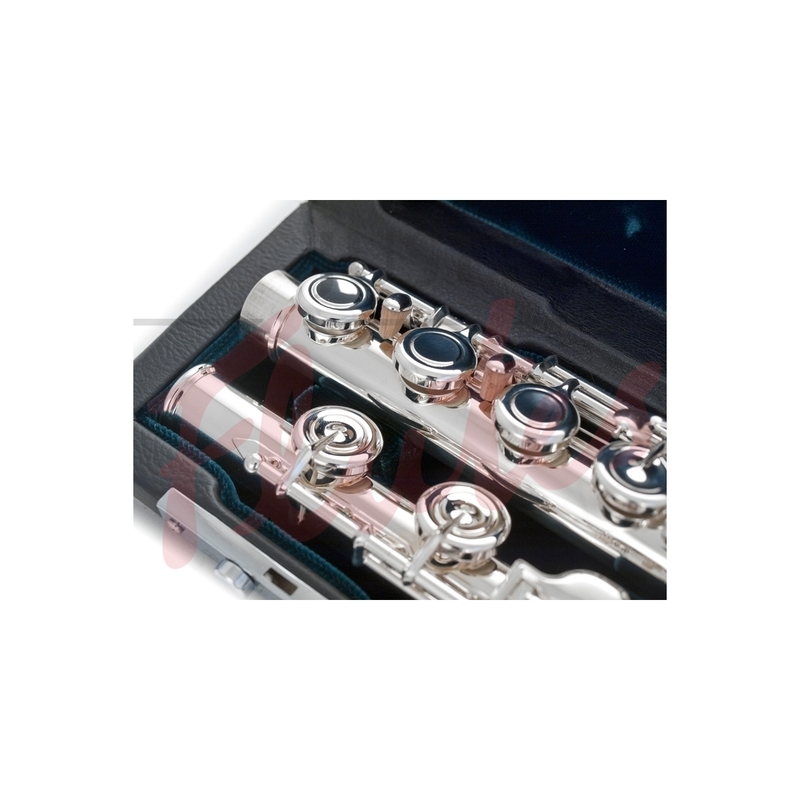 The S-cut headjoints are the same as those used on the Altus professional range of flutes, which pays homage to their success and popularity. In a continuing quest for perfection, Altus have released the Azumi S series. 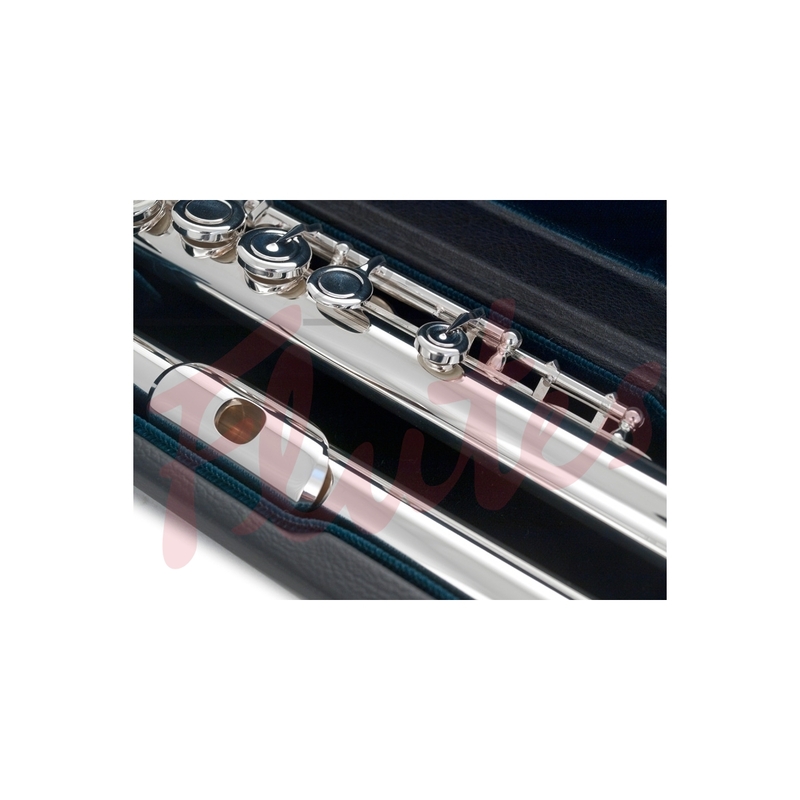 Working on the success of the Z series flutes the new S series uses a combination of silver purities which work in harmony with the S-cut handmade headjoint to produce a stunning range of flutes. 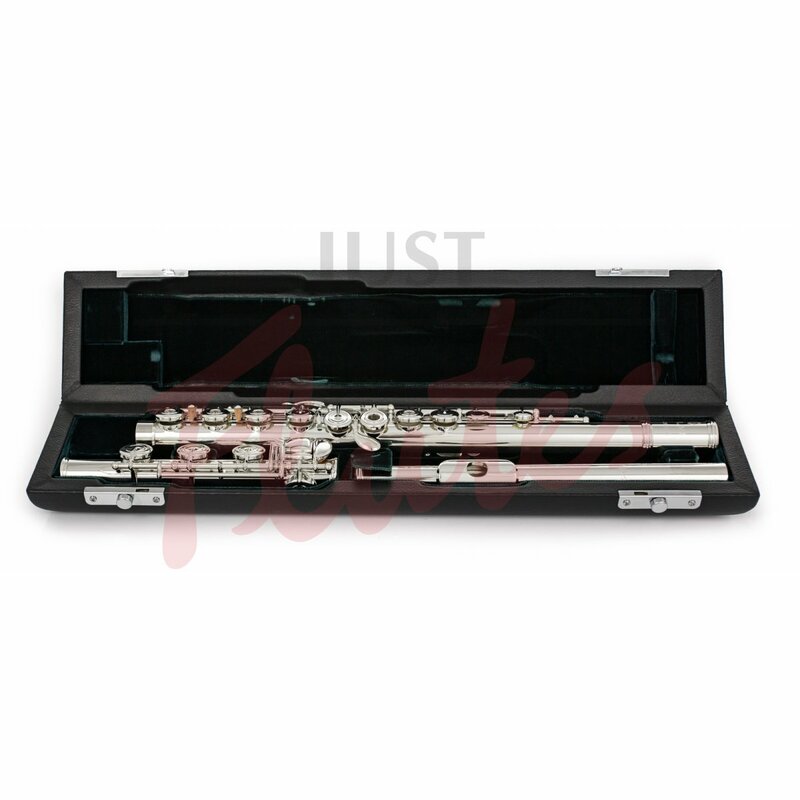 Produced by Altus Flutes for the step-up market, Azumi flutes include a professional Altus headjoint and French-style pointed key arms. Azumi flutes are among our most popular upgrade flutes. Z series: Rectangular shaping to the embouchure hole leading to a quick response and an easy focusing and production of tone. S series: Oval shaping to the embouchure hole leading to more blowing resistance and a rich, colourful and 'personal' sound. The different combinations of silver purities used in the S and Z series underlines the characteristics of each cut to the headjoint, bringing out the individual qualities of each.